Mojo is an old android app which gives free vouchers for completing short tasks, watching trailers, ads etc. On the occasion of Christmas, we are giving you new promo code! 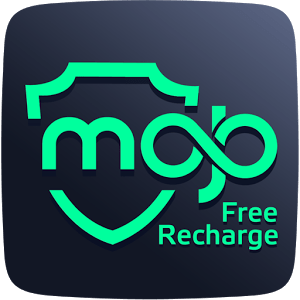 1) Download Mojo app from Play Store using this link and use referral code 467088284 in profile settings for additional bonus (optional). 2) Sign up with facebook or email id with details like name, mobile number, password etc. 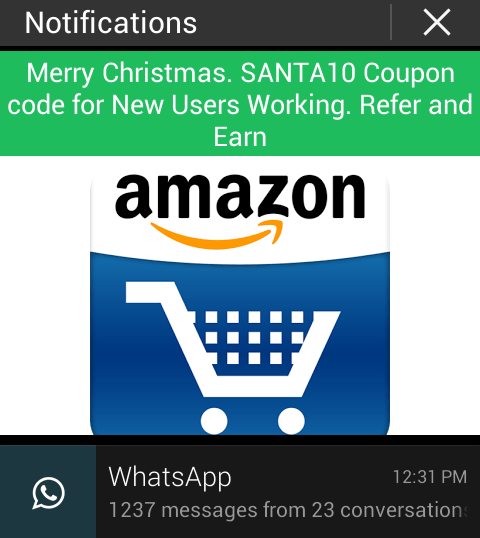 3) Go to “Coupon Section” and redeem promo code SANTA10. 4) After successful redemption, you will get 10 Rs Paytm cash voucher absolutely free. 5) Now, login to your Paytm account from desktop or android app and start recharge with 10 Rs. 6) On next window, enter the voucher in place of “Promotional code” and proceed for recharge. 7) Congratulations! Your 10 Rs recharge made for free!! I had installed mojo app and earned rs 10 but don’t know how many mojos are still required to recharge 10rs to my mobile. Kindly provide the min. amt. of mojos required to recharge. Thank you. Sir, please provide any trick to get recharge by downloading an app many times on different recharge app. I have download and run apps but i have not credited mojo in my account and also 2 friend use my referral code but not credited 200 mojo. Plzzz give me a suggstsn to redeem…. Hi Surendra, You can withdraw your money for instant mobile recharge or as a Flipkart, Amazon, Paypal vouchers. 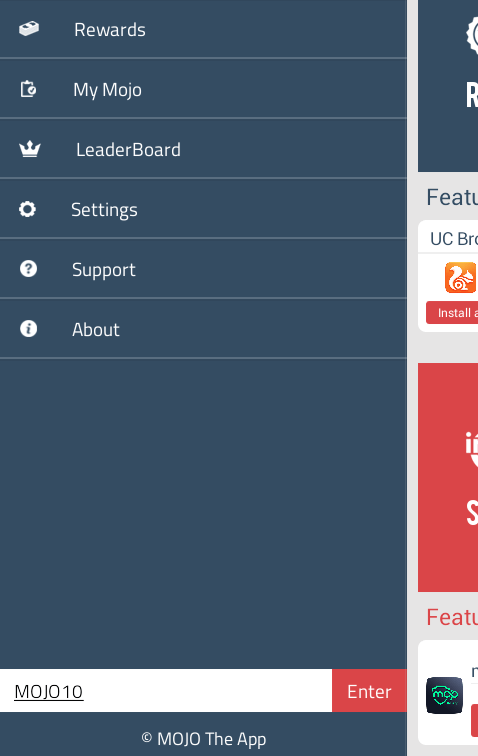 Hi Kamlesh, Bluestacks is an emulator; in short you can use your pc as android smartphone. It also has unique imei number like our mobiles. Now a days, many apps are tracking imei so that we can’t create multiple accounts. There is a simple technique by which we can change imei of bluestacks and create multiple id’s. Hence you can get unlimited recharge from apps like Timecity, Mycityapp and many others. what is that simple technique ? can u share with us? I have created new article for your query. i installed paytm earlier!! will i get 300 mojos? is MOJO10 coupon still.working? or when will it work? It’s saying coupon limit expired. I tried contacting their devs but didn’t got any response. But before 3 days I got push notifications – Install paytm app and get 300 mojo worth 20 Rs. You can use this offer. on applying code it is saying that the code is expired. Sorry for inconvenience, I think Mojo has stopped this promotion.